Friday evening is one of innovative “country” music mixed with moving still images from Blue Roots and Uncommon Wealth: The Kentucky Photographs of Carey Gough and Guy Mendes. 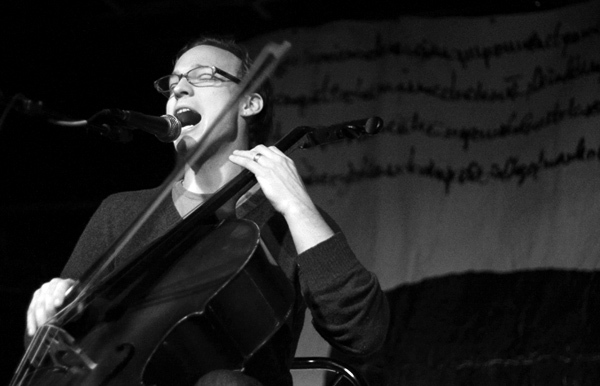 Ben Sollee — American cellist, singer-songwriter and composer whose “thrilling” cello-playing create a unique mix of music from folk, bluegrass, jazz and R&B traditions— offers a live improvisational cello performance with Guy Mendes’ projected photographs. 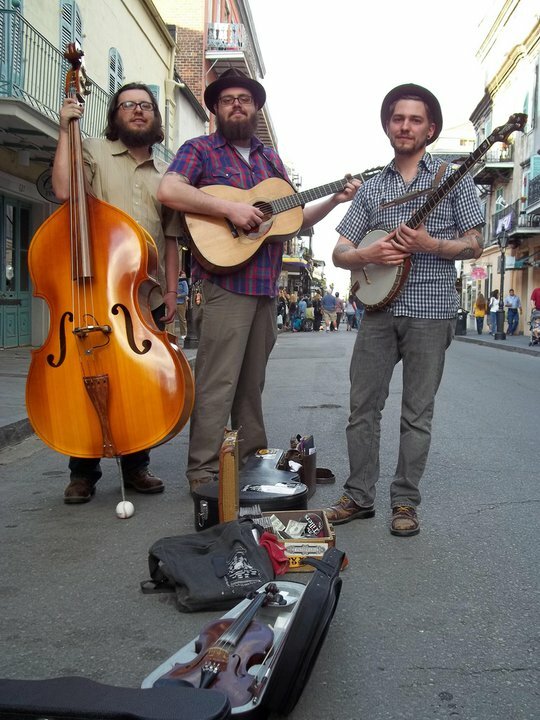 Plus, a musical performance by The Tillers, a folk band with a punk “bite,” blend their unique sound with videos by Carey Gough. At Mr. Pitiful's in Over-the-Rhine on 1323 Main Street.